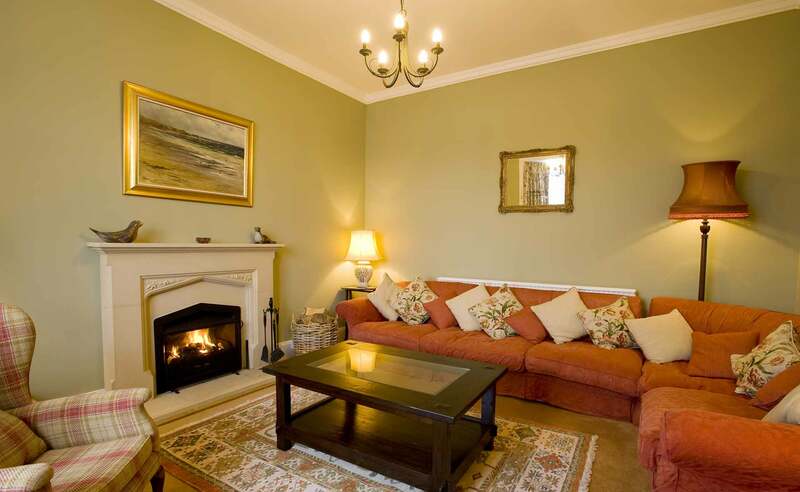 In a secluded rural holiday location charming Creag Eiridh is a recently refurbished and immaculately presented 4-bedroom luxury holiday house. 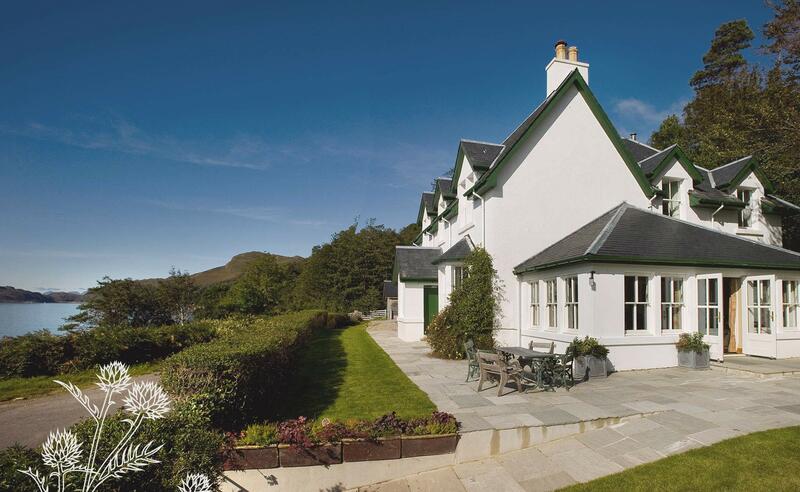 It is situated in a breathtaking position on the northern shore of Loch Nevis in the Western Highlands of Scotland. 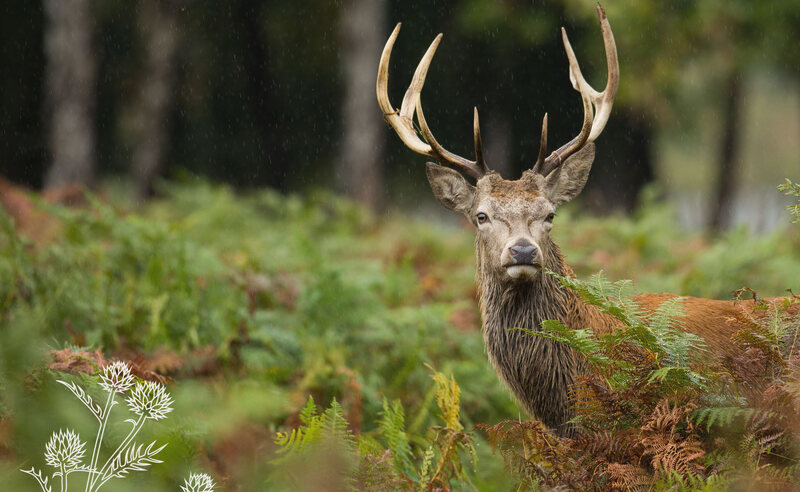 This hidden gem of a holiday home enjoys hours of sunshine during both summer and winter, making it an idyllic and isolated retreat for walking holidays, wildlife spotting or for those simply wishing to get away from it all. 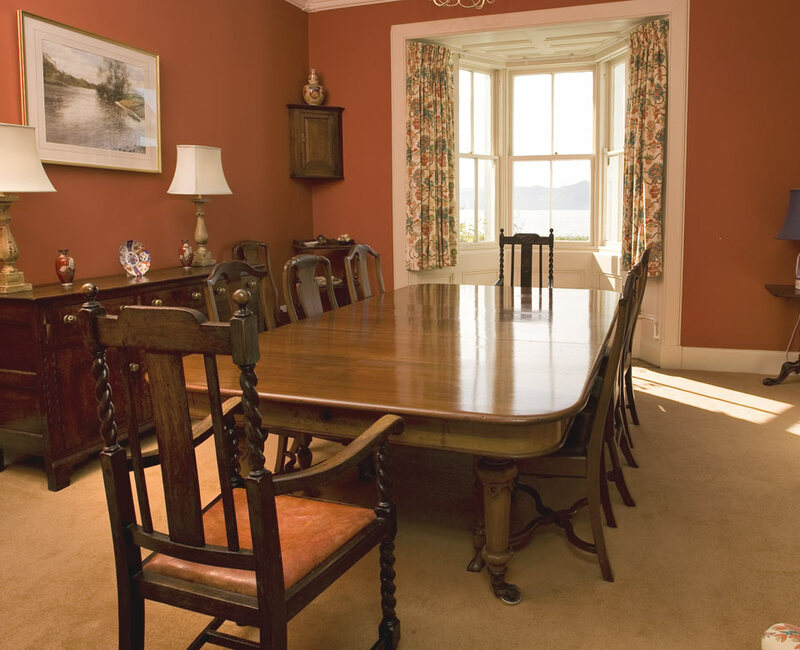 With a dining room that seats 12, a large party can comfortably be catered for while staying at Creag Eiridh.